Sylvia Moy, the Motown songwriter who helped pen Stevie Wonder hits like “Uptight” and “My Cherie Amour,” died Saturday at the age of 78.
hits like “Uptight (Everything’s Alright)” and “My Cherie Amour,” died Saturday at the age of 78. Moy’s sister Anita told the Detroit Free Press that the producer-songwriter died at a Dearborn, Michigan hospital of apparent complications from pneumonia. Marvin Gaye, then a Motown artist, discovered Moy while she was singing at a Detroit club in 1963. 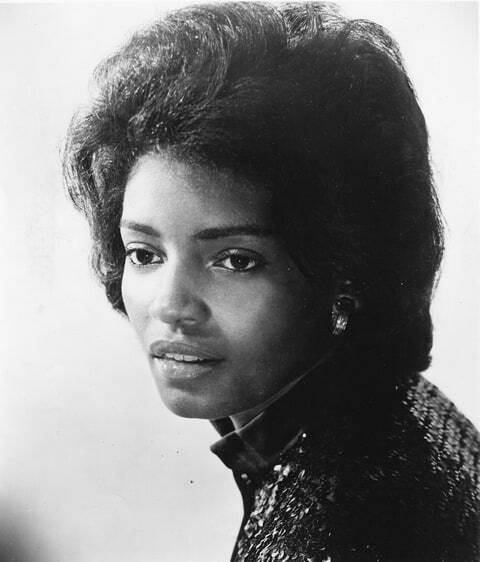 The label signed Moy to a dual songwriting/performing deal, although her talents were largely focused on penning songs for Motown’s stable of artists, which included Little Stevie Wonder.